When you find out you’re pregnant, it can be an exciting time. You may have several questions, but the most important thing you should know is that it’s important to visit an OB/GYN to begin your prenatal care. Prenatal care is important for both you and the health of your unborn baby. Studies have shown that women who have regular prenatal care have healthier babies. Prenatal appointments help monitor the health of you and your baby during pregnancy to support healthy fetal development. During the first trimester, it is important to visit your healthcare provider once a month. Prenatal exams are usually scheduled every month from week 1 to week 28 of your pregnancy. After this time, appointments are bi-weekly until week 36. After 36 weeks, expectant mothers should go in for exams on a weekly basis until they deliver. During your first visit, your provider will ask you about your health history, do an exam, and order pregnancy-related blood tests. Throughout your pregnancy you can expect ultrasounds, blood pressure screenings, fetal heart rate measurements, prescriptions for prenatal vitamins and discussions about your birth plan and what to expect during labor. An ultrasound scan uses high-frequency sound waves to create an image of your internal organs. An ultrasound is performed to measure normal fetal growth and verify the due date. Ultrasounds may be done at different times throughout your pregnancy. Blood tests may be done to determine your blood type and to test for anemia. Your blood may also be tested for gestational diabetes and for HIV. Group B Streptococcus (GBS) is a type of bacteria that is found in the lower genital tract of about 25% of all women. GBS infection typically doesn’t cause problems for women who aren’t pregnant, but can cause health complications for women who are. GBS may cause chorioamnionitis, which is an infection of the placental tissues, or postpartum infection. Urinary tract infections caused by GBS can lead to preterm labor and birth. Certain STDs can cause risks for your pregnancy. Syphilis can cause severe birth defects if it is not detected during your pregnancy. DNA probes may be used during your visit to screen for gonorrhea and chlamydia infections of the cervix, which can also infect your newborn. Don’t forget to ask questions during your prenatal visits. Your physician will help you with your birth plan and is there to answer any questions you may have, so don’t be shy! 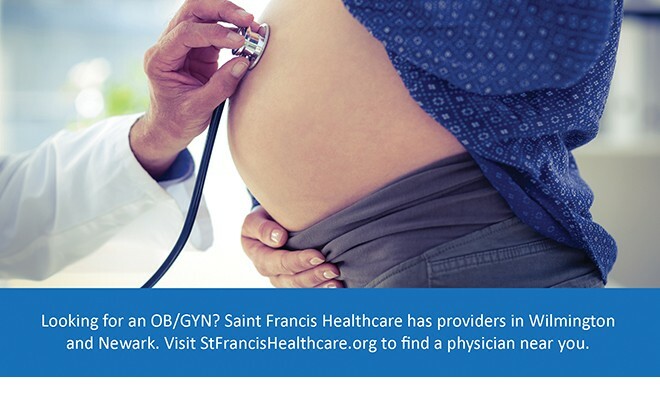 If you would like to schedule a prenatal appointment or learn about Maternity services at Saint Francis Healthcare, please call 302.421.4449 and mention the article in The Women’s Journal. 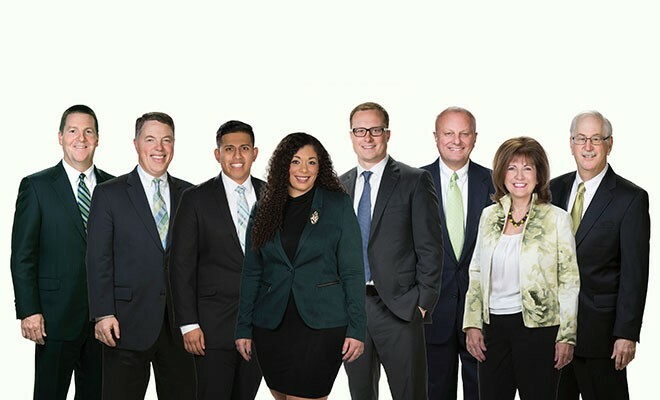 For a list of services, locations and providers, please visit stfrancishealthcare.org.